The point of the presentation is to answer questions about the ADA, ADA liability as it pertains to businesses, contractors and architects. Who is liable? 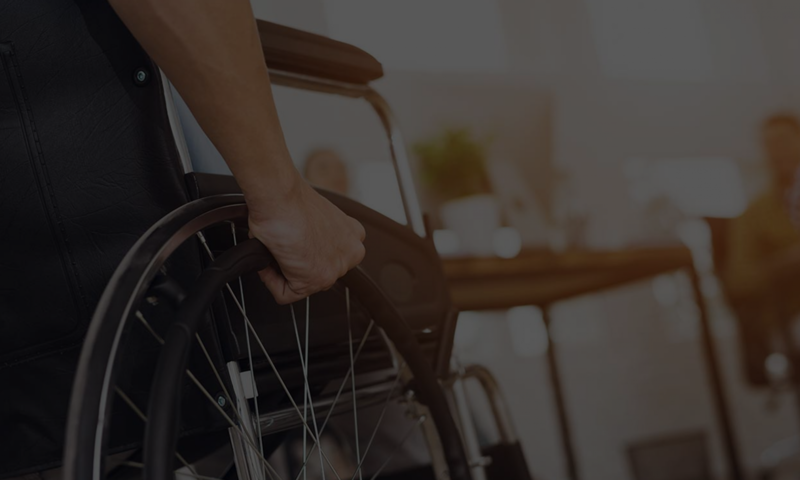 Who is responsible for providing accommodations and what can you do to mitigate your risk of a lawsuit by providing the PROPER compliance?